Over the years, I have made many kind of muffins but not enough of the savory ones. When I came across this recipe in "The Best of the Family Table", I jumped to make them. The recipes in this book come from a weekly magazine, called Mispacha which means Family. One section in it is dedicated to cooking and recipes and I have found that there are some original and tasty ones there. Cabbage is one of those veggies that I think, you either love or hate. I love it in almost any form. 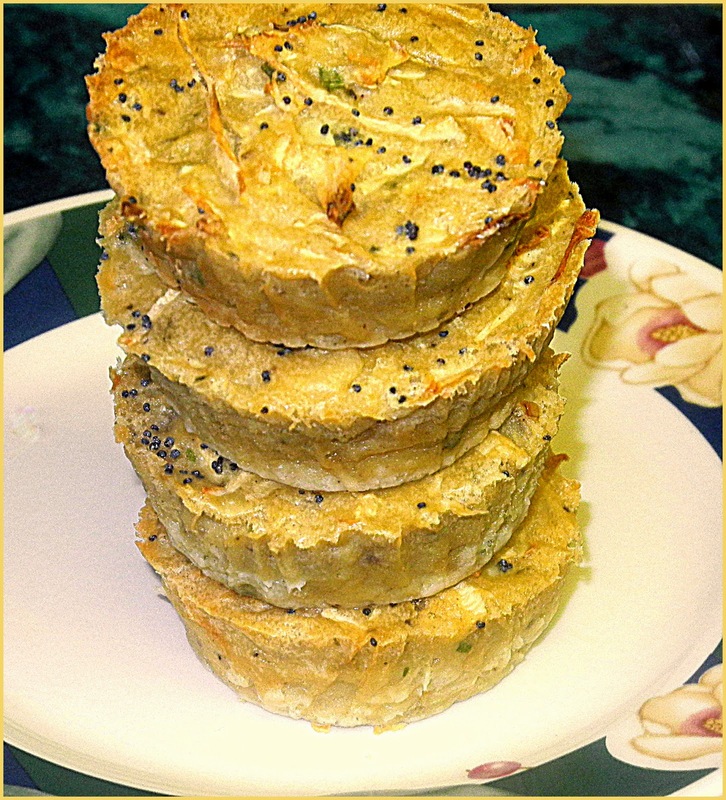 It is great in salads, soups, baked goods, side dishes and mains. It can be mixed with a variety of other ingredients. Cabbage is a cruciferous vegetable. I included a list from the World's Healthiest Foods. Sometimes it is hard to understand how vegetables are related, certainly not by taste or crunchiness. I read that originally cruciferous veggies were chosen by their appearance of a cross (crucifix) but that has been changing. Cabbage is a very healthy vegetable. It is the vegetable highest in Vitamin A, darotenoids, Vitamin C, folic acid and fiber. Sounds good to me. Please go to the site above to get more detailed information on cabbage. You just might eat more of it after reading the article. Decorate tops of muffins with white sesame seeds as shown. Bake for 30 minutes. This recipe appeared in Mishpacha Magazine, May 2012. I am a cabbage lover ( maybe it's an influence from my Eastern European grandparents) . YUM! I soooooo need to try making these!!! 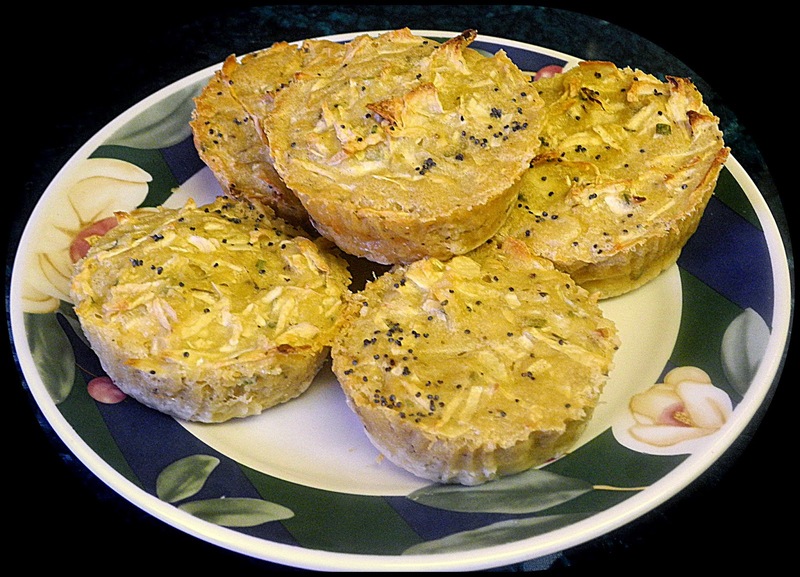 Cabbage Muffins??? I'm intrigued, Chaya and I happen to be one of those that falls into I LOVE cabbage category!!! Omygosh, we get SO much cabbage from our CSA and I never know what to do with it. Now I do! I love the sound of this recipe! Cruciferous vegetables really are fantastic for your health and this is such a delicious way to use cabbage. Thank you for sharing this healthy and delicious recipe with us at the Hearth and Soul hop.